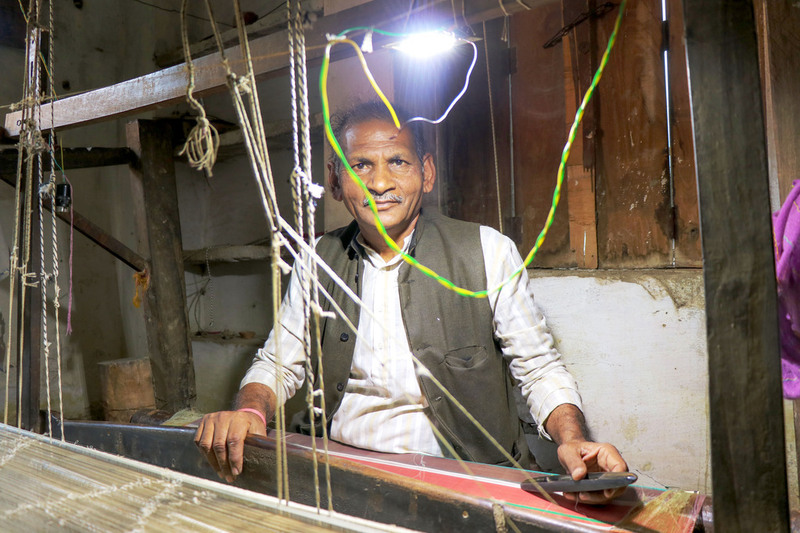 Varanasi might seem like a less than holy place to be at first, but it gets better. Swarms of devotees crowd the common streets, looking busy as they go temple hopping. It is no wonder this is regarded as the spiritual capital of India- the walkways are lined with almost two thousand temples! 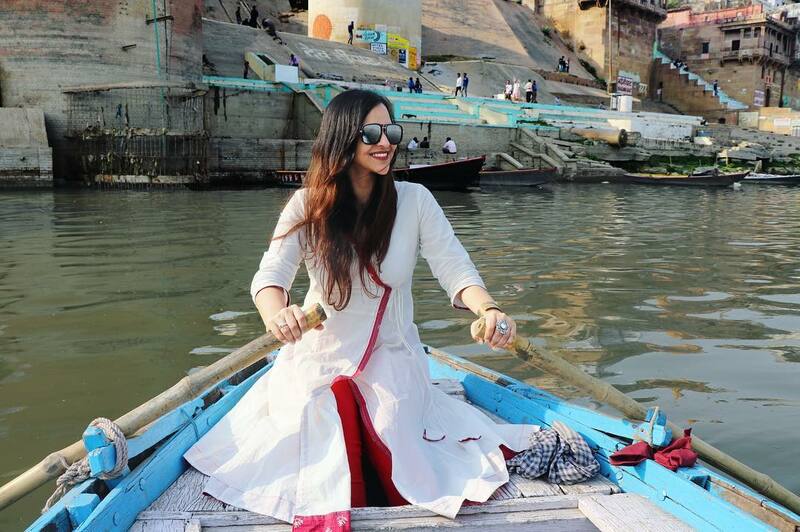 There were so many places to visit in Varanasi in 3 days. While our first time wasn’t all that packed with too many experiences, we loaded ourselves with a different outlook the second time around and chose walking tours to explore the city. So, we can now confidently say there will be a third time! 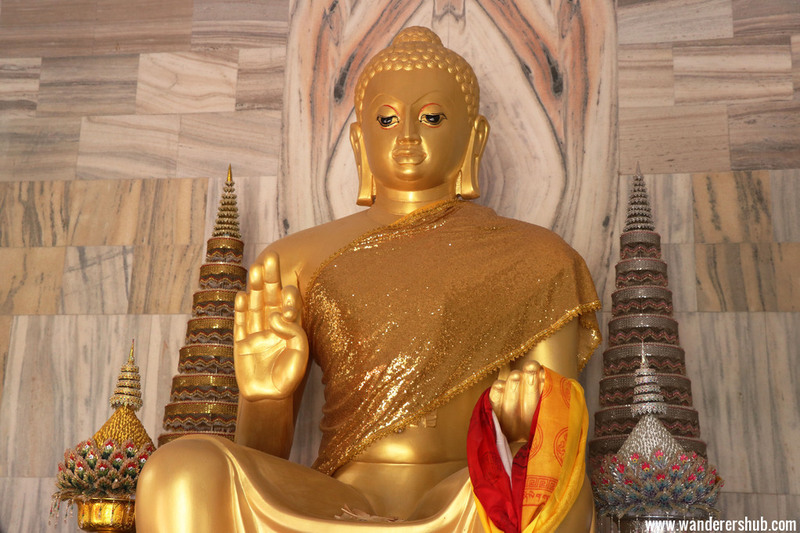 Day one of your visit, we believe, should have you immersed in the spiritualism that engulfs the aura of the city. 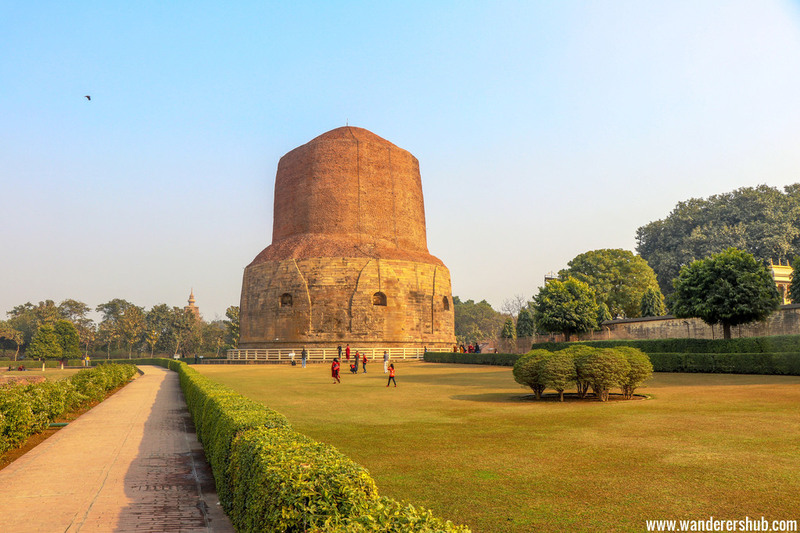 Visit Sarnath temple, located at the confluence of the Ganges and Varuna rivers. This is where the Buddhist Sangha is imagined to have come into existence. Touring the temples and monasteries by foot is a great idea. You might want to wear comfortable clothes and carry enough water for the walk! Tree of Life Resort and Spa was our go-to when it came to a lavish spread in the midst of lush foothills. 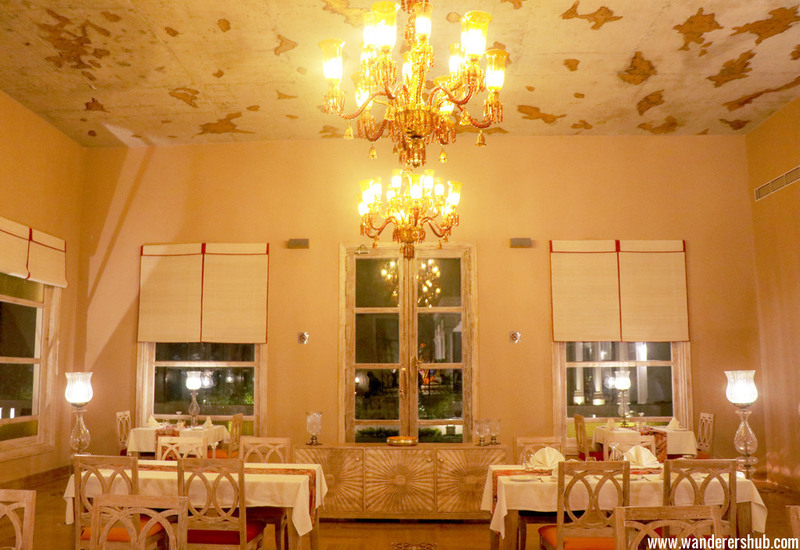 Varanasi is certainly a devotee’s paradise, and nobody made it more luxurious for us than Tree of Life. Our dinner here comprised of a perfectly balanced, yet mouthwatering array of dishes. What’s more, the service was fantastic and the view from the terrace seating was serene. Indeed, a lunch/dinner here is highly recommended for an after-walk refreshment! Wake up early at around 4 and head to Dashashwamedh Ghat. This is probably the most crowded and lively ghats in Varanasi, and you don’t want to miss a glimpse of it in it’s morning glory. After you’ve spent time gazing at the morning sun, take a motor tour from Adi Keshav Ghat up until Assi Ghat. While there are other options to cruise the Ganges, such as a paddle boat, a motor boat will be your best bet for a quick yet comprehensive tour of all the ghats. At the Assi Ghat, where your tour will end, attend the subah-e-banaras, or the morning aarti and engulf yourself in an aura of grandiose. 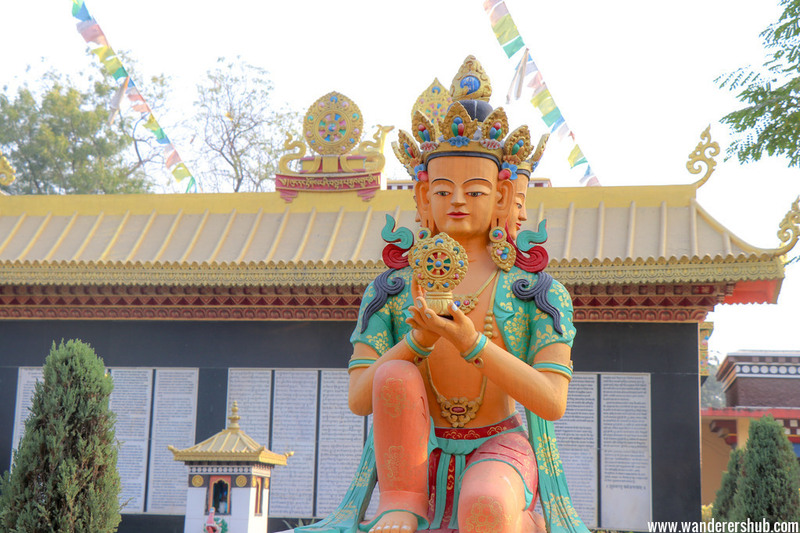 After the aartis are done with, take a tour of the city via a tuk tuk exploring a different side to it- the historical heritage sites, which are aplenty. 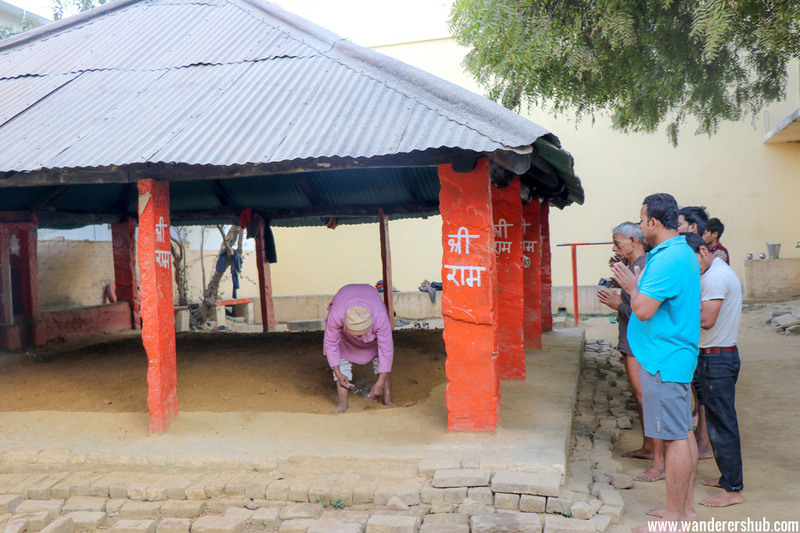 Visit an akhada, which is a traditional wrestling ring, and watch some bulky pahalwans fight it out to emerge the winners of this competitive wrestling tradition. 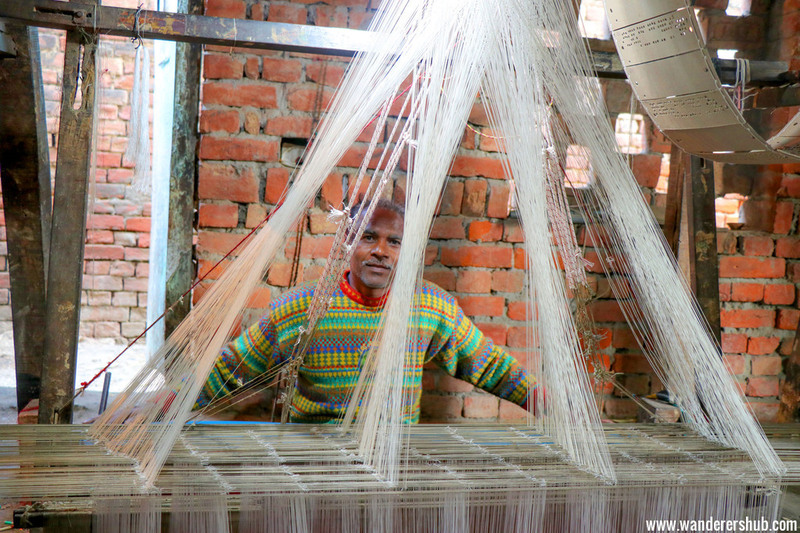 Towards evening, visit a weaving village and witness the intricacies of handwoven Benarasi sarees. 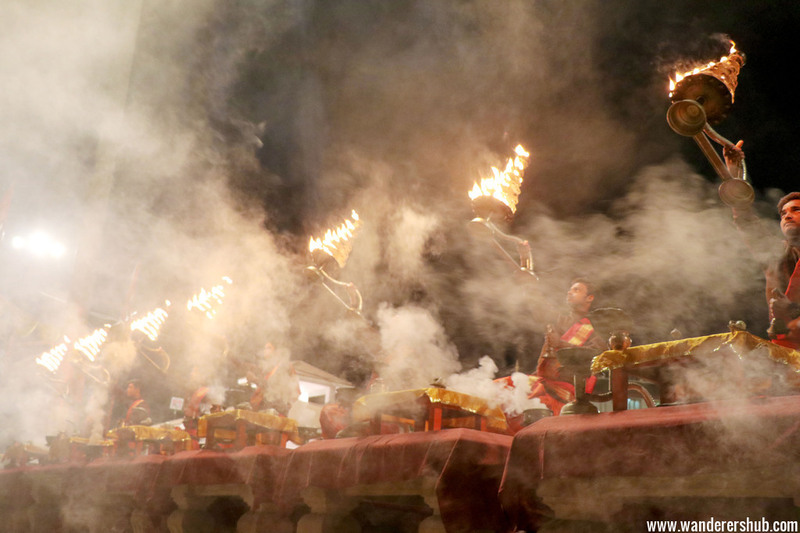 Explore some more temples nearby as the day nears it’s end, and gear up for another eventful day tomorrow! Yes, it’s a real man to man thing ! Visit the Blue Lassi Wala near Bangali Tola and treat yourself to a wide range of chaat, apart from the iconic lassi! Thick, creamy, and to die for, you might want to give yourself adequate time to enjoy this gastronomical delight. 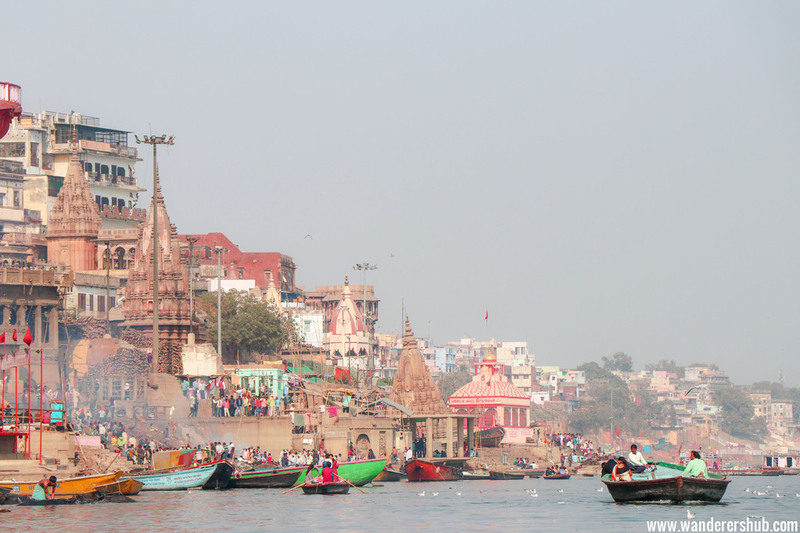 After your food escapades are done with, explore the Varanasi Ghats. 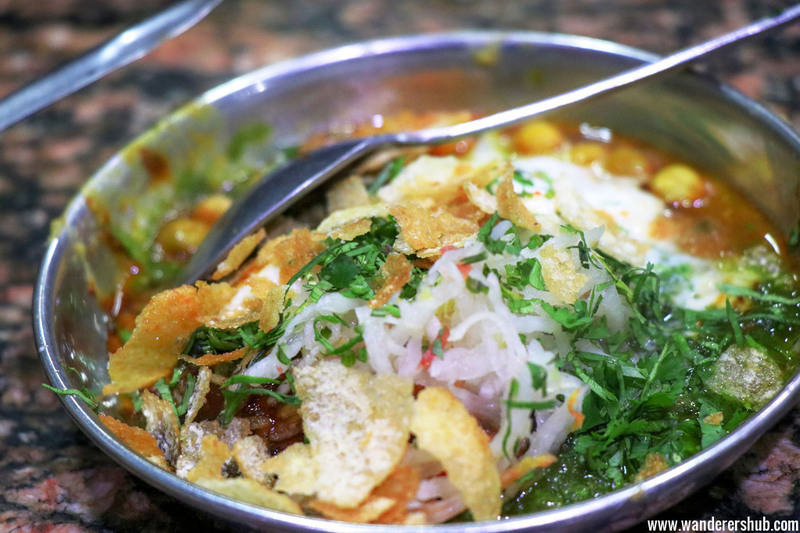 Head there via a tuk tuk or walk if you feel like burning off those calories from breakfast! 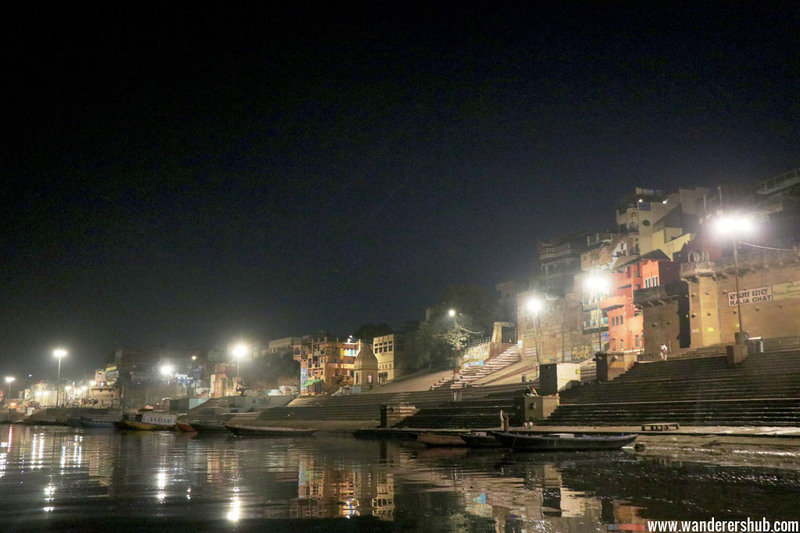 One of the places to visit in Varanasi irrespective of the time of the day or night is the ghats. There’s life in even the simplest of things in this city – from the local sweet vendor to the sadhus strolling casually across the city, Varanasi is sure to delight your eyes with a thousand stunning scenes. He is the star of Varanasi. Trust us! Why you Must Visit ‘Blue Lassi Wala’ in Varanasi? Explore the ghat life! Just walk around and keep your eyes open! 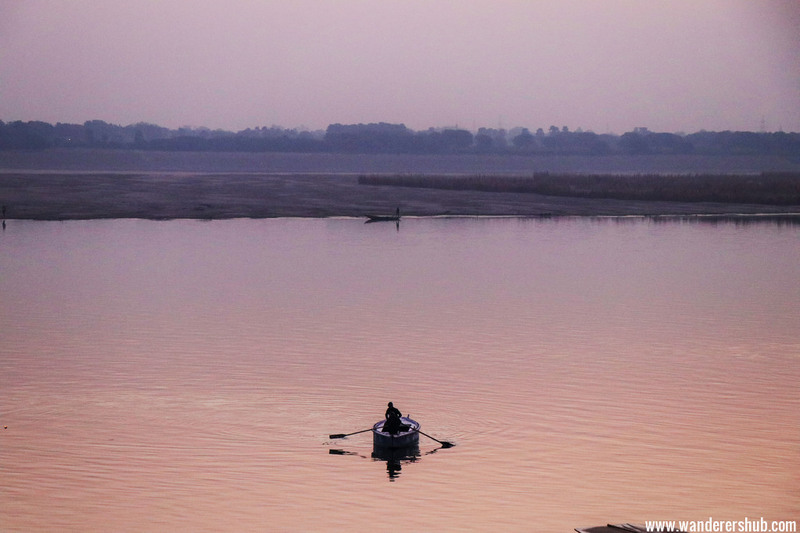 Once you’re at the ghats, take a boat and explore the ghats at your own pace. 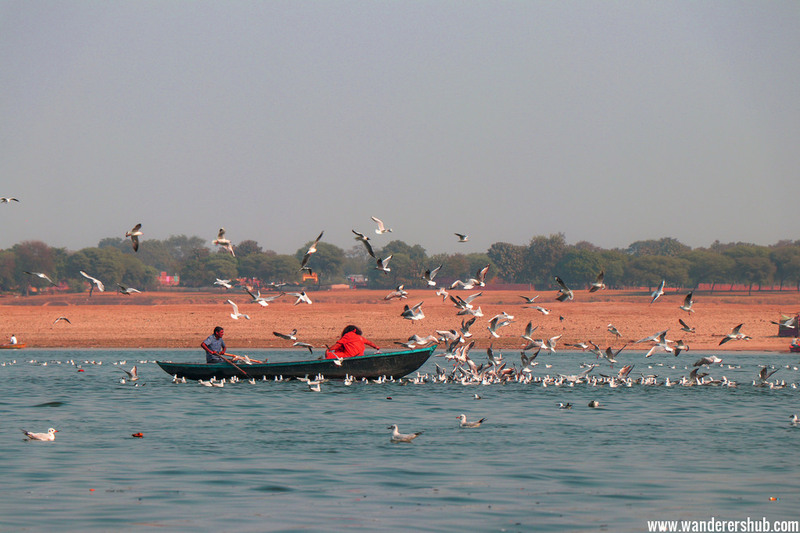 At a number of ghats along the way, you would get to feed some migratory seagulls- don’t miss out on this opportunity! Spend the rest of your evening eating at restaurants overlooking the ghats – you’d get some scrumptious pizza and apple pie, unimaginable at a place like this. 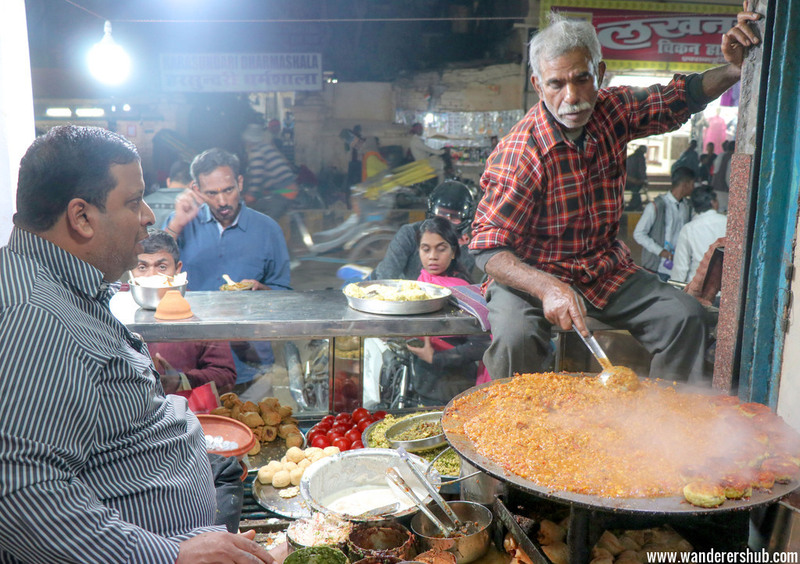 You could visit the Kaashi Chaat Bhandar if you prefer going homely in a place like Varanasi- they have some of the best chaat in the city. 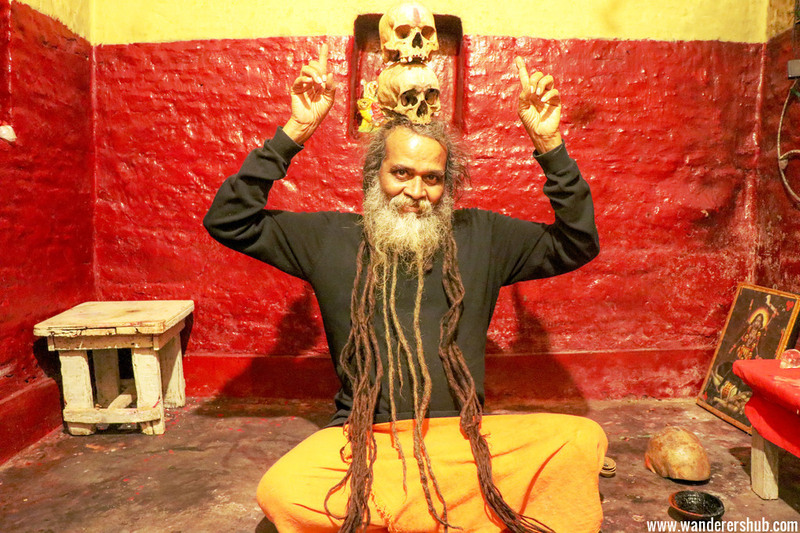 Walk around the city by foot, talk to some of the sadhus and attend the evening aarti for a serene end to a culturally overwhelming day in Varanasi. Rowing the boat got to be easy, right? Go ahead and talk to them! Yes, they are so cool! That’s all for places to visit in Varanasi in 3 days. We experienced different walking tours during our visit to Varanasi. Two companies that surely aced the whole concept of walking tours and made us get the feel of real Varanasi we’d mention are Varanasi Routes and Experience Varanasi. You’d be delighted if you do the heritage walk, Bangali Tola visit, weaver’s village tour or food walk with them. Would soon be visiting Varanasi? 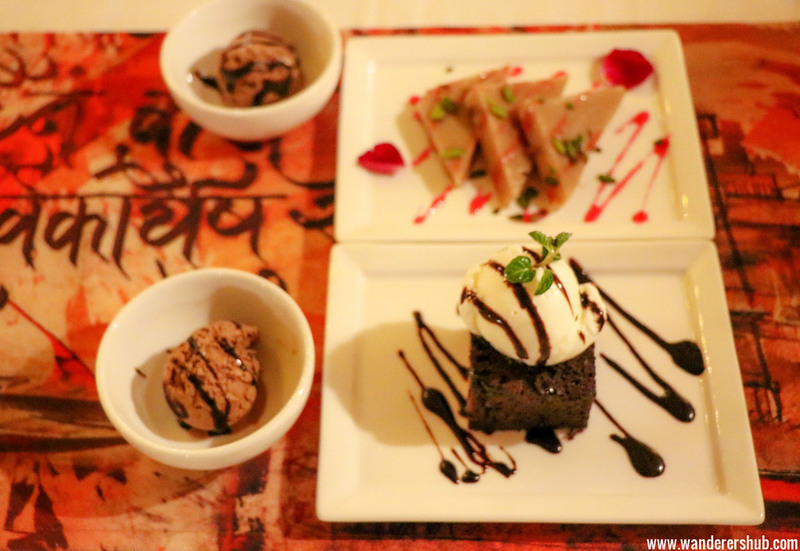 Read what we experienced on our first visit to the cultural capital of India. Our trip to Varanasi was made possible by Indigo Airlines! Our experiences were organized by Experience Varanasi and Varanasi Routes. All opinions are our own! If I ever get to go to India I think I will spend the most time at the Tree of Life resort. After that I would spend time visiting the monasteries. As for food–well I would attempt to try it all! I have always loved to row–so you know I would do that as well! Woah! I already knew about the Arti and the lazy boat rides, but definitely didn’t know about the variety of street food in disposal. Have to check it out on my next visit. Thanks for these valuable insights. India is definitely on my list so thank you for these ideas and light itinerary!! Oh my goodness. Looks beautiful! And the FOOOOOOD. I want to go!! What a beautiful selection of places! And your photos are amazing – I almost felt like I was right there along with you! I would like to visit some day that place the temples and magnificent culture deserves to be admired. What a beautiful time you had!! This looks like a awesome place, very spiritual 🙂 pics are great too. where exactly is this place? India is one of those places I would love to go I have just never known where exactly to go. But this seems like a good trip. I would love a trip to India sometime. They have a really fascinating culture and I love it! What an amazing place to visit. I have always loved some of their history and ways of life. What an amazing place! This looks like it was truly an experience. Prerna Harsh, thanks so much for the post.Much thanks again. Really Cool. Varanasi looks an incredible place on every single level, the buildings, the food, the atmosphere. This brings back a lot of memories. Varanasi is something really! India is 100000000% on my list to travel to because I mean, as your photos exemplify, it’s stunning and there is just so much history! This looks incredible. So how did it REALLY feel to row that boat? The Tree of Life Spa and Resort is now officially on my radar for things to go do. Thanks for sharing your experience with us! It looks like it was an incredible journey and great combination of sights to see and food to try. My friend really wants to travel in India. She said that its a “life changing trip.” Im not thinking about it yet but i think because of this post, will include it in my bucket list. Thanks! Wow! This is such a cool post. My grandmom spent her childhood in Varanasi and I have heard quite a lot of stories from her. I will surely use your post to plan our trip to Varanasi. I haven’t been to India before, but now I know a little bit of India and can’t wait to add it our traveling plans. Great tips on taking the most advantage of a short trip to India. Oh my goodness. Looks beautiful! And the FOOOOOOD. Lovely pictures were taken. Very nicely documented and pictures are amazing, have been Varanasi never seen the city in that light. Will sure visit again and bookmark your post for the same thank you……! The whole culture in Varanasi looks amazing! I’d love to tour around on one of those ghats. Looks like a great way to see some sights. What an exciting place to visit. India is on my bucket list because I want to visit different temples. Oh wowwwww!!! Everything is so beautiful and charming at my eyes! India is on my always fave places to visit! India is on my bucket list and Varanasi looks like such a beautiful detination! The food looks so fresh and delicious! what a beautiful place, these are all such great places. i would love to go to india. it is such a beautiful place and the food and culture is gorgeous and amazing.